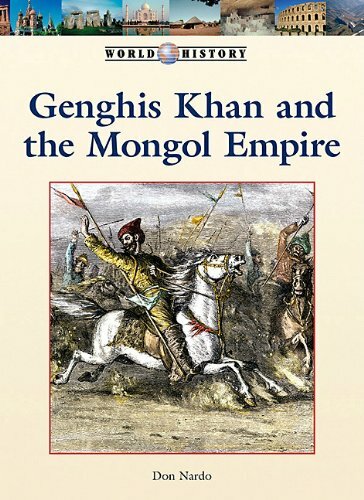 [PDF] Genghis Khan and the Mongol Empire (World History) | Free eBooks Download - EBOOKEE! Description: Each book in the comprehensive World History series offers a clearly written and visually enhanced overview of an important historical event or period. The series is designed both to acquaint readers with the basics of history and to make them aware that their lives and their own historical era are an intimate part of the ongoing human saga. No comments for "[PDF] Genghis Khan and the Mongol Empire (World History)".